This new work [...] dives into the tension between digital culture—which enables easy sharing and remixing by content consumers—and the copyright-driven backlash to that potential openness. 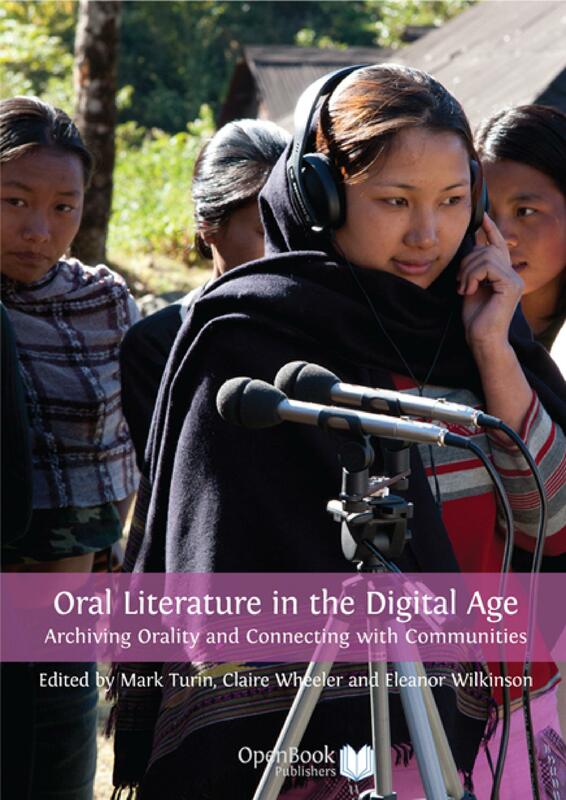 The Digital Public Domain [...] brings together a range of exciting articles on the topic. After a general introduction to the phenomenon of the digital commons follow three articles deal with the legal bases before the various dimensions of the "digital public domain" are illustrated with concrete examples and questions in seven posts. Emerging from the EU-funded European research network "COMMUNIA—The European Thematic Network on the Digital Public Domain" , Communia is an organization promoting the digital commons and their significance for science, business, art and culture. 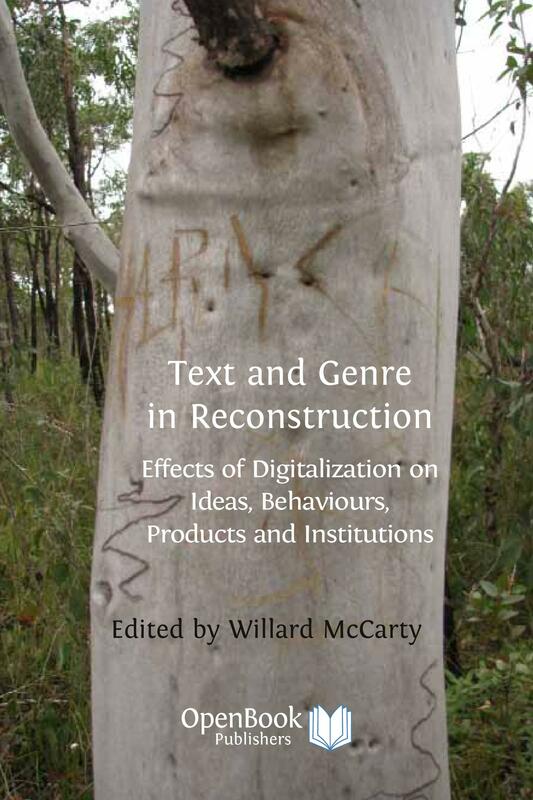 [...] This book brings together essays by academics, librarians, entrepreneurs, activists and policy-makers who [...] argue that the Public Domain, that is the digital works owned by all of us, be that literature, music, the output of scientific research, educational or public sector material, is fundamental to a healthy society. Digital technology has made culture more accessible than ever before. Texts, audio, pictures and video can easily be produced, disseminated, used and remixed using devices that are increasingly user-friendly and affordable. However, along with this technological democratization comes a paradoxical flipside: the norms regulating culture's use—copyright and related rights—have become increasingly restrictive. This book brings together essays by academics, librarians, entrepreneurs, activists and policy makers, who were all part of the EU-funded Communia project. Together the authors argue that the Public Domain—that is, the informational works owned by all of us, be that literature, music, the output of scientific research, educational material or public sector information—is fundamental to a healthy society. 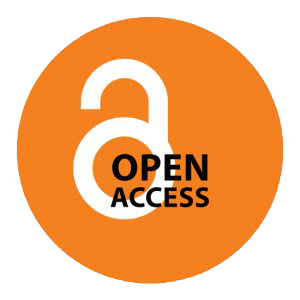 The essays range from more theoretical papers on the history of copyright and the Public Domain, to practical examples and case studies of recent projects that have engaged with the principles of Open Access and Creative Commons licensing. The book is essential reading for anyone interested in the current debate about copyright and the Internet. It opens up discussion and offers practical solutions to the difficult question of the regulation of culture at the digital age. 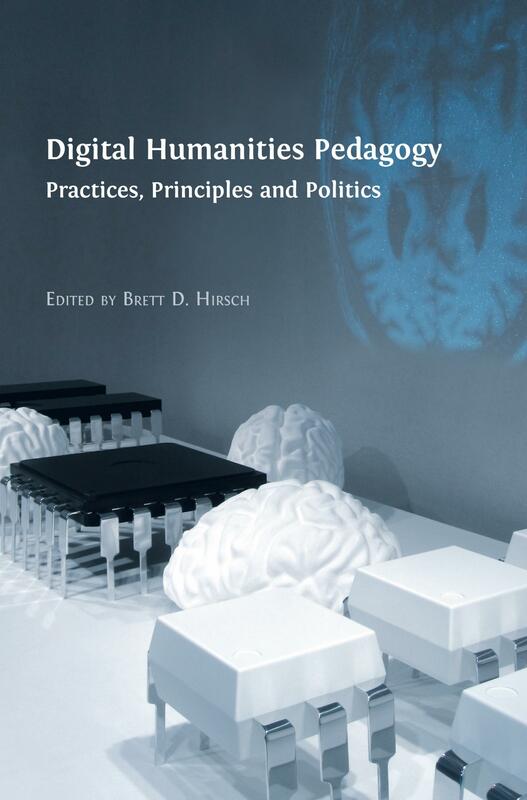 This book is part of our Digital Humanities Series. The European Union: eContentplus framework project ECP-2006-PSI-610001 has generously contributed towards the publication of this volume. Melanie Dulong de Rosnay is a researcher at the Institute for Communication Sciences of CNRS (National Center for Scientific Research) in Paris. She is also legal project lead for Creative Commons France which she co-founded in 2003 at CERSA/CNRS University Paris 2. In 2011 she co-founded Communia, the international association on the digital public domain, which she currently chairs. She has also been a Fellow at the Berkman Center for Internet & Society at Harvard University and Science Commons, and a researcher at the Institute for Information Law of the University of Amsterdam. She works on comparative public policies for open access to knowledge with a focus on scientific publications and data and cultural heritage. Juan Carlos De Martin is a Faculty Fellow at the Berkman Center for Internet & Society at Harvard University and co-director of the NEXA Center for Internet & Society at the Politecnico of Torino, Italy, which he co-founded in 2006. He is a Professor of Computer Engineering, with research interests focusing on digital media processing and transmission. De Martin also serves as a member of the Scientific Board of the Institute of the Italian Encyclopedia Treccani and of the Biennale Democrazia. As well as his many peer-reviewed academic articles and essays, he is a frequent op-ed contributor to La Stampa, one of Italy's leading newspapers. The articles of this book are licensed under a Creative Commons Attribution 3.0 unported license. This license allows you to share, copy, distribute and transmit the work; to adapt it and to make commercial use of it. The work must be attributed to the respective authors (but not in any way that suggests that they endorse you or your use of the work).